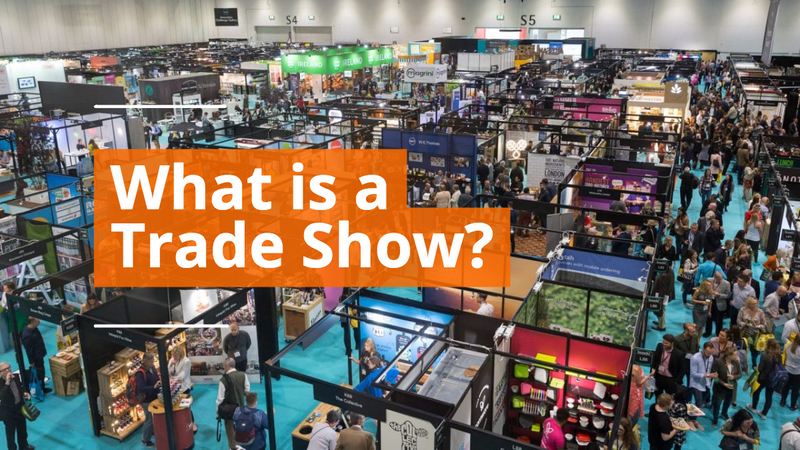 Whether you own a fledgling startup, work for a non-profit, or are leading an upstart marketing department, many of us have had the experience of making a large impact at a trade show with a small budget. 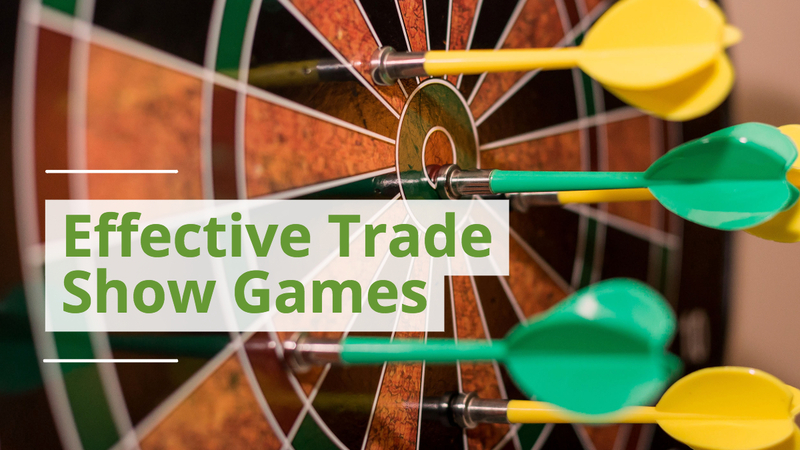 Perhaps you've been advocating for your company to begin exhibiting at business expos, industry conventions, special recruitment events, or trade shows. You finally get the green light, but are provided a limited budget. 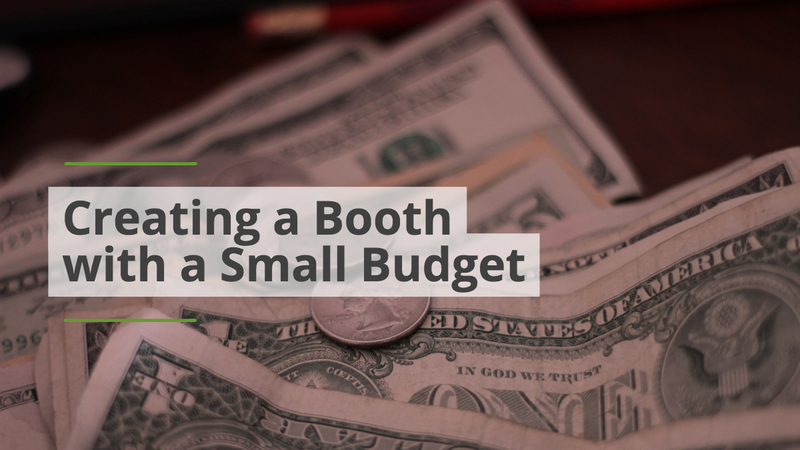 After registering for the event, paying the application fee, booth fee, wifi connection, lighting and electricity, and making staffing arrangements, you don't have a lot left in your small budget for your display. 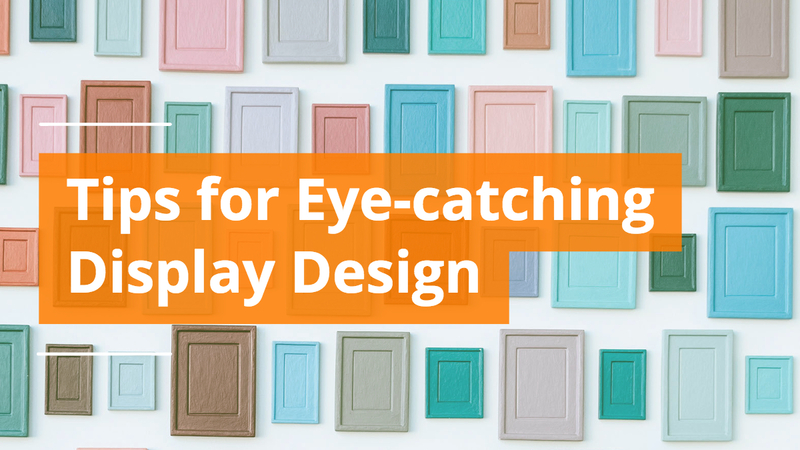 Suddenly, you need an alternative display option in lieu of your dream idea. Don't fret. 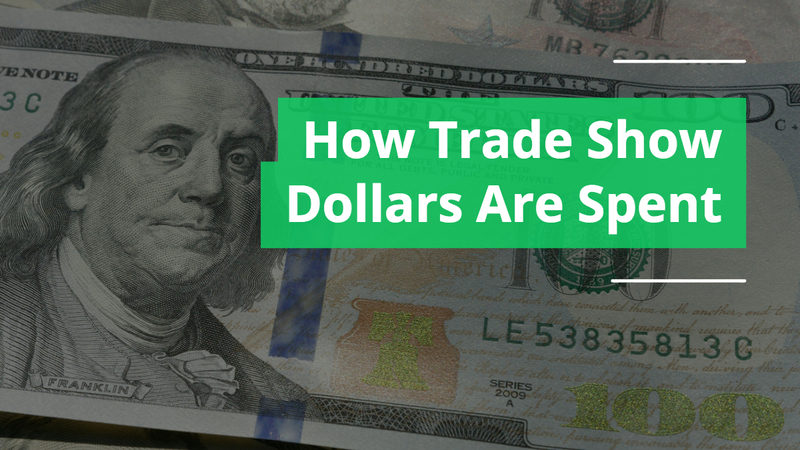 There are many options that will be professional without breaking the bank. 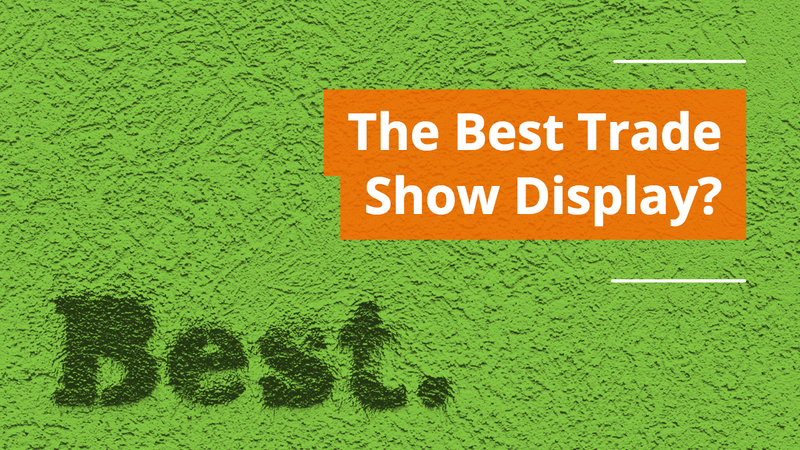 And remember, a trade show display is not a one-time use marketing item. 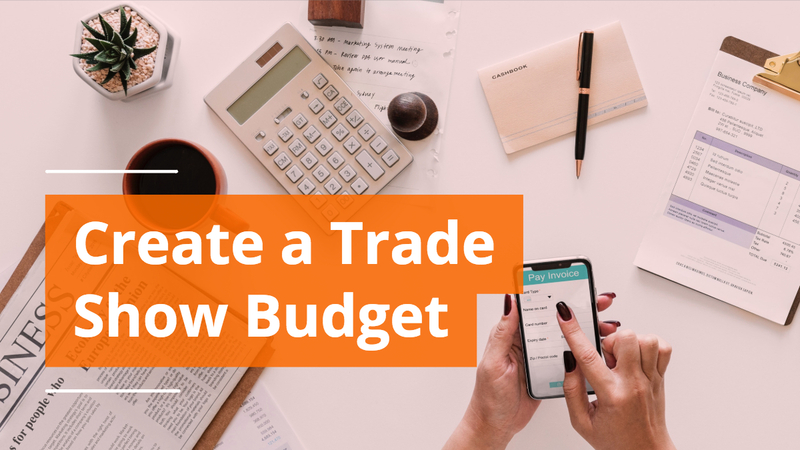 It is an investment in your company that if used in combination with strong sales or recruitment efforts will have a return of new clients and returning business over many months and years. 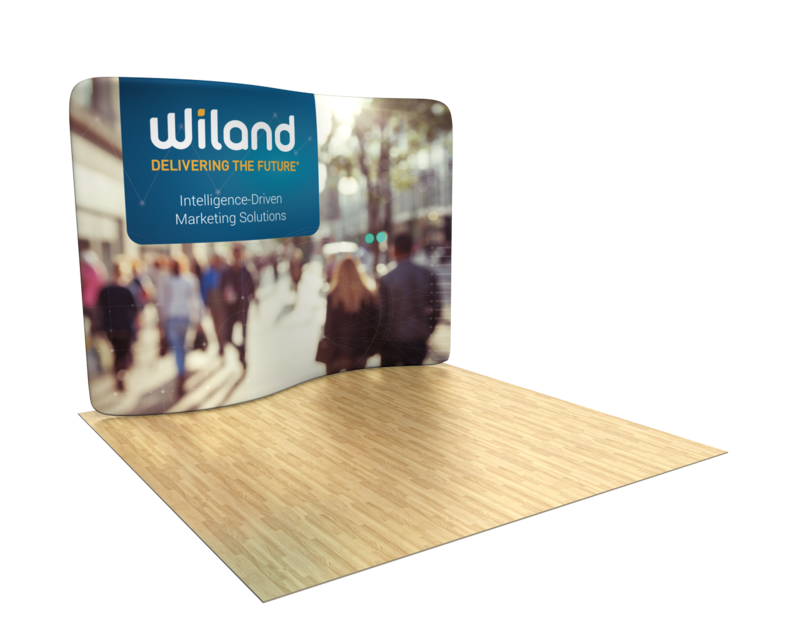 This versatile trade show display option includes three retractable banner stands that when used together create a backdrop for your trade show booth. 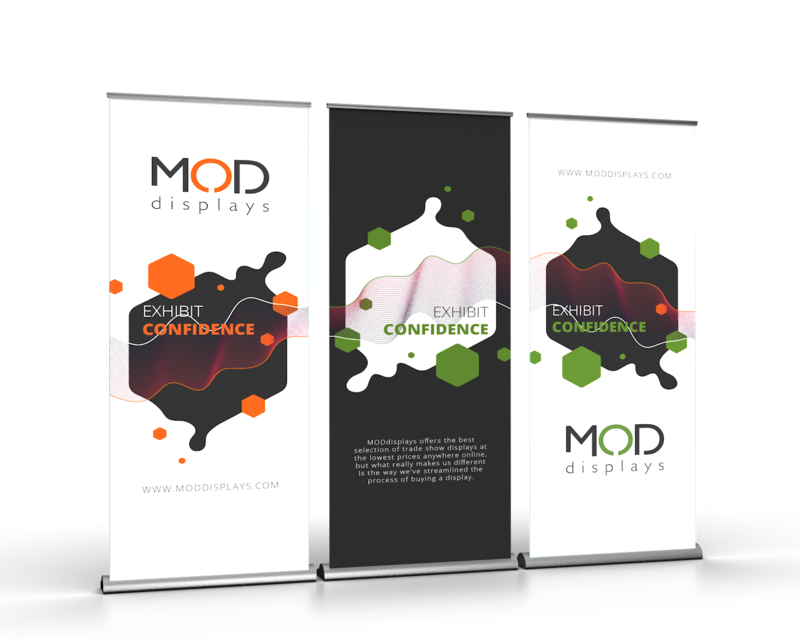 The advantage to this cost-effective choice is you can re-arrange the order of the banners, modify the layout of your booth, or split up the individual banners so other staff members can use them at simultaneous events. Because of the nature of banner stands, they setup and breakdown quickly, and come with their own storage cases. 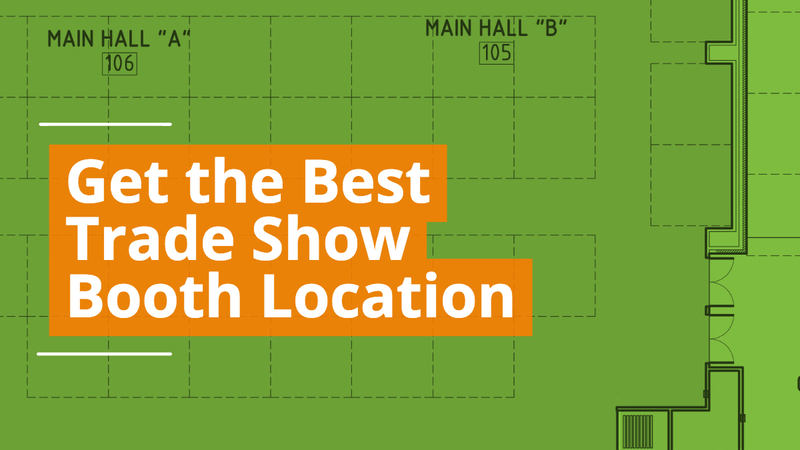 Many trade shows, conventions, conferences, and expos provide a 6' or 8' table with black drape. 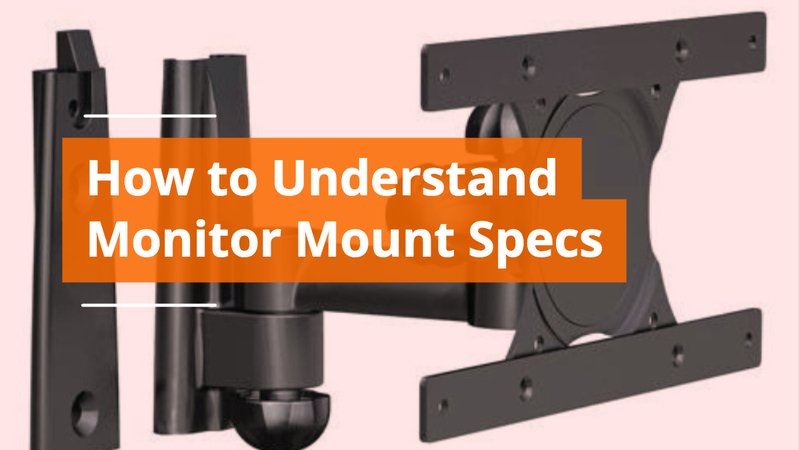 Use this to your advantage, and invest in a tabletop display. The bonus is you can use a tabletop display for many more things than just special events. They can add interest at presentations or in your building's lobby. Set brochures out on the tabletop next to the display and stand off to the side. The 3D Snap 2x2 Tabletop Kit has a unique look and creates a visual interest and depth by using the multiple panels to create interest. 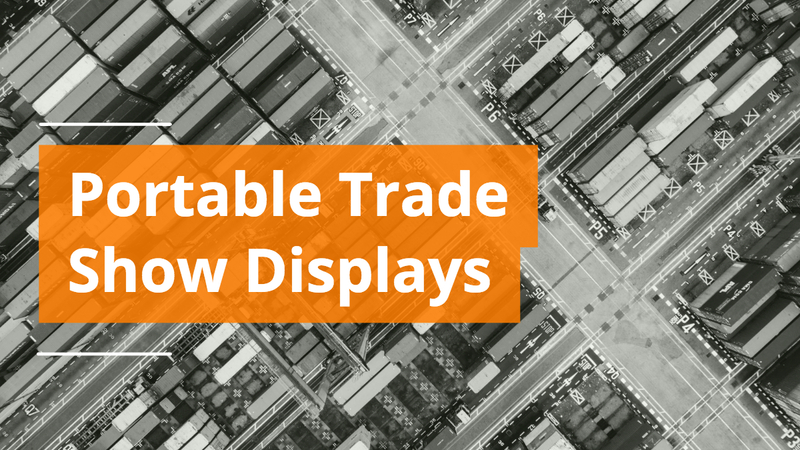 The panels simply hook onto the frame making it one of the easiest displays to update your graphics. A smart investment with two products: tabletop display with a branded table cover. With this tabletop display kit, you have the advantage of being able to use each item separately as the need arises. 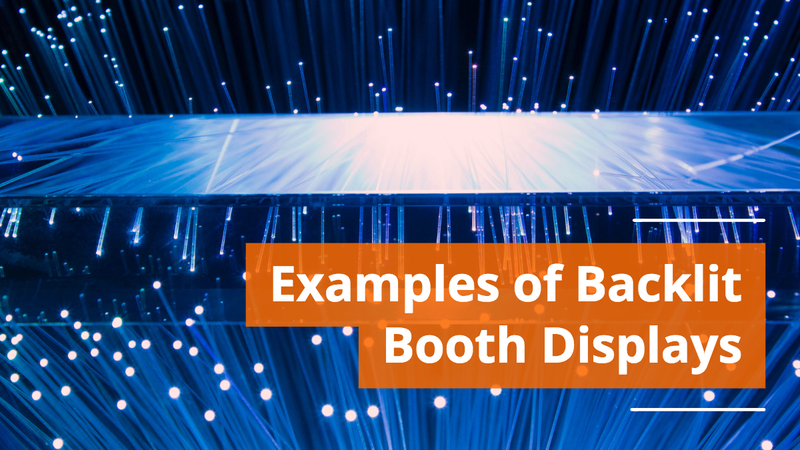 To change up the layout, place the branded table on one side of the booth space, and use the event's draped table in the back of the booth with the tabletop display. The display includes an easily replaceable fabric graphic that slides over a lightweight aluminum frame. If you're hoping to make a big splash with your small budget, 8' tension fabric panels or 10' tension fabric panels are a great choice. 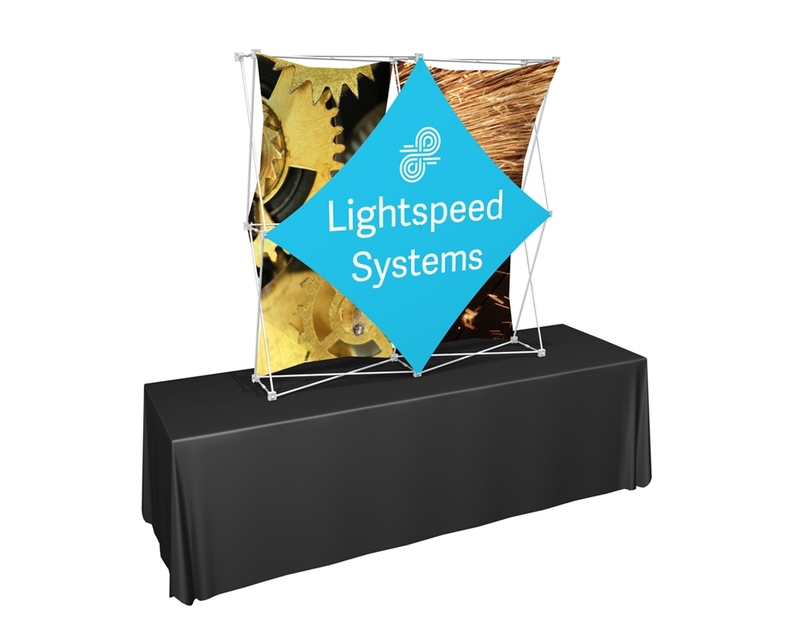 These wrinkle-free fabric graphic displays setup in minutes and are lightweight enough that one person can transport them and set them up. Each display includes a soft padded nylon bag for storage and transport. 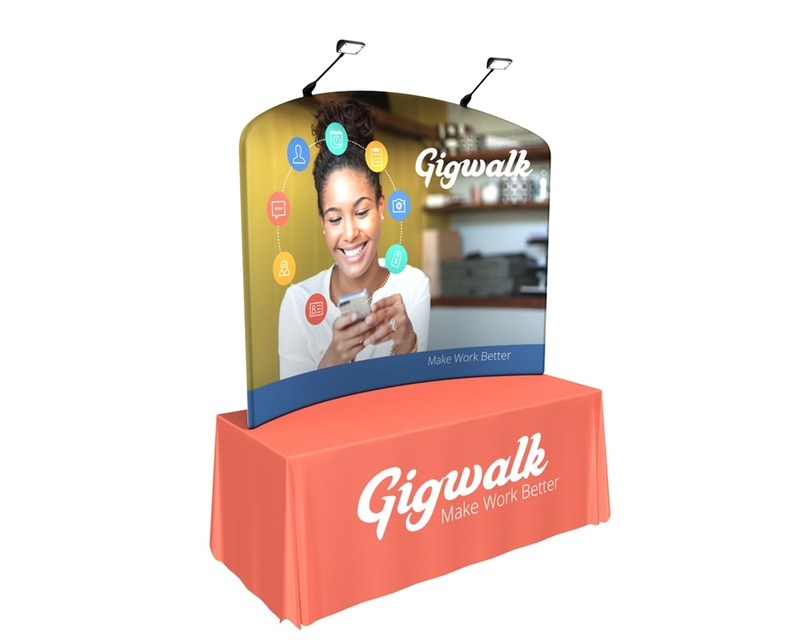 If you're in search of a full package option for your small budget that will have a huge impact, you could research Waveline Media trade show display kits. This particular kit includes three tension fabric panels with lights, tv/monitor mount, and a shipping case that doubles as a small counter. 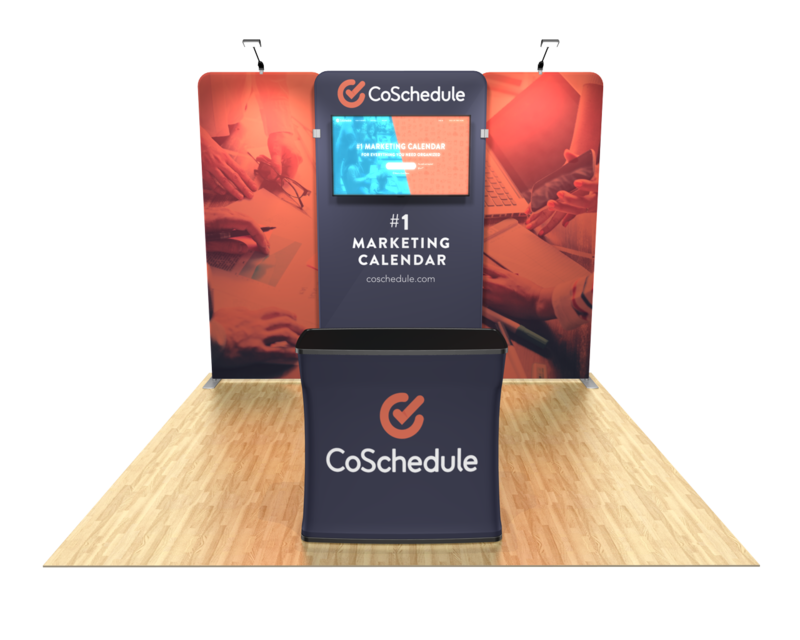 At the end of the day, your next trade show display needs to help you attain your goals at your next event. A modest investment today can help secure brand awareness, student recruitment, charitable support or sales growth in your company.